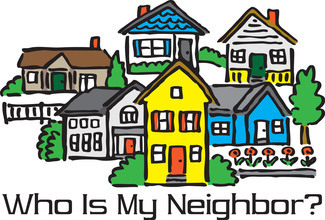 VBS 2019: Who Is My Neighbor? Vacation Bible School is June 2-5 at Christ Episcopal Church. We will be learning about neighbors and who our neighbors are here in Bowling Green. Humane Society, Habitat for Humanity, HOTEL, INC., Mobile Grocer will join us to help us learn about what they do. And of course, volunteers are needed to make the week run smoothly! Please note if you wish to help every day, you need to sign up for each date! Questions? Email Leslee Kirkconnell.